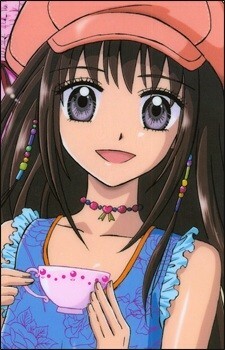 Height: 162 cm The popular girl at school who makes friends with the new student at school, Nina, who is a magic girl. Ayu doesn't believe in magic or anything like that, she has to keep her cool to maintain her reputation. She loves to play tennis and has a huge crush on Tetsushi.